Please delete the top speed! Great car but could be even better with the w12 set 0.5 m further back. It's got way more torque than the v8 and could be transverse mounted too. Bentleys aren't track cars but a new platform with the engine well behind the front axle would be a lot better. Defies the laws of physics and goes like shite off a shovel. King of the 2000 kg plus. Just please, Stop posting all together. The test driver from C/D (Jared Gall) looks like he weighs close to 180 lbs. Maybe even less. The car itself weighed 4937 lbs in that test but with the driver and without any options included it probably weighed at least 5100 lbs. ...So the car tested actually made 680+ hp, right?! This LOOKS like a GT3 car, but it's actually an overpriced exclusive luxury coupe for 50-plus-year-olds. I am also really impressed by these numbers. 580 hp/2300 kgs and those figures ? It must have had ~ 200 hp more to perform on this level with that kind of weight. ...I dont see a Bentley weighing even moderate even by todays standards anytime soon, Or even ever to be honest.. Corrected! You can also use "Report Error" link below the photo to submit error correction request. That way your error report won't be buried beneath regular comments and I will definitely see it. 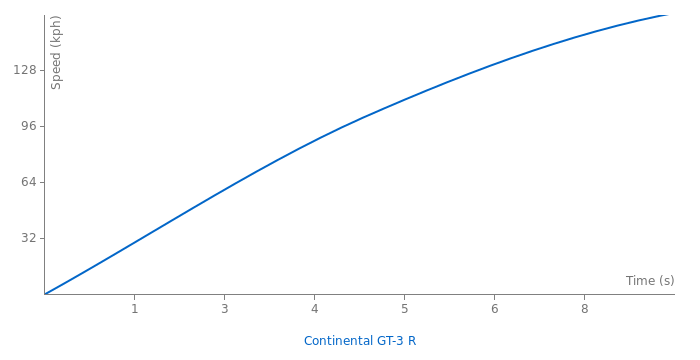 All GT3-Rs are all-wheel drive, with a 60:40 rear bias and rear torque vectoring. It's also 580PS/572bhp according to the Bentley website. Not that bad, I dont think id even ay bad. But i dont think Bentley shouldnt build cars quite like this, Atleast not yet, Seems less like them, Or maybe the "Gentleman Racer" term could be used, But then again companys are changing, Either becoming something they havent been, Or losing there tradition. 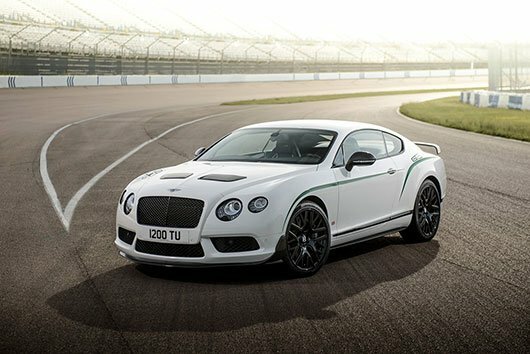 Im glad they have performance cars, But if your gonna make a car like a "Bentley" i dont see the point. However, The most amazing thing, Is this Lovely green laced interior, Its amazing. It does look awful, like putting a body kit and a hood scoop on a Cadillac Escalade. Bentley becames more and more sport oriented, but now it looks really awful.